You Guuuuuys. 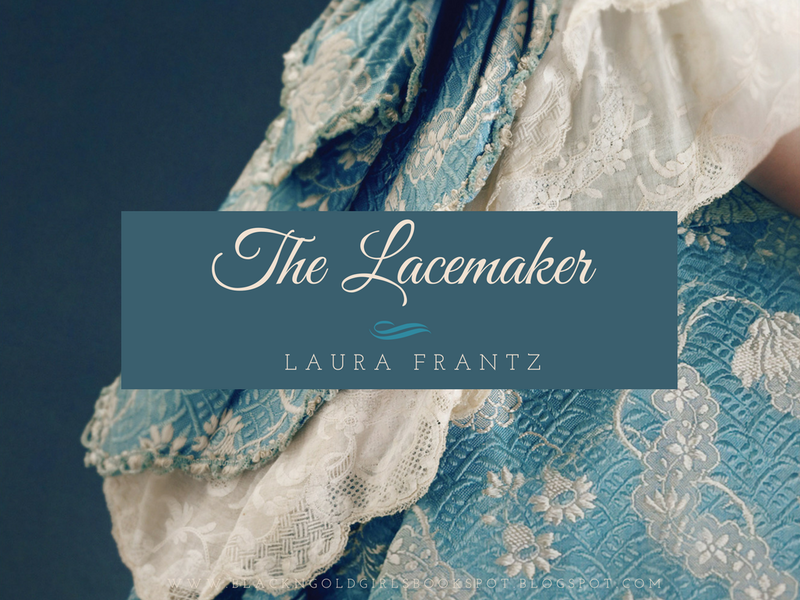 The Lacemaker by Laura Frantz!!!!!!!! Laura Frantz is an absolute superstar where colonial America fiction is concerned. Any time I'm asked for book recommendations by friends, Frantz's name is at the top of my list. The Lacemaker is the first offering we've had from Ms. Frantz in over a year (Yes, I've been counting.) and it was well worth the wait. 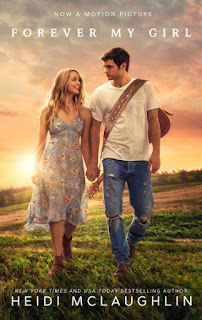 A wealthy lacemaker who's forced to choose between family and independence and a revolutionary who's risking life and limb to fight a tyrant king are thrown together unexpectedly when an engagement is broken and livelihoods threatened. I've always devoured books on the history of our nation whether fiction or non-fiction, especially focused on the Revolution. Sadly, books in the Christian genre and even in the general market romance section set in the Colonies are lacking. 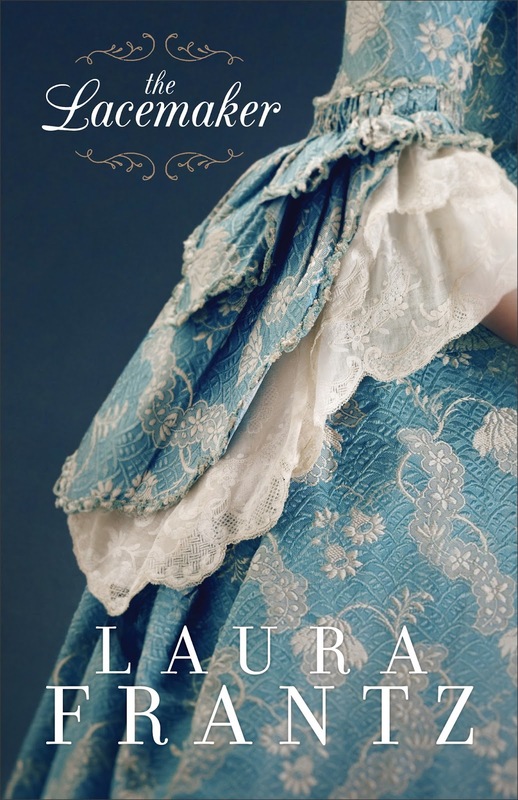 I've always been a fan of Laura Frantz's passionate sagas and The Lacemaker left me yearning for the story to go on after I turned the final page. 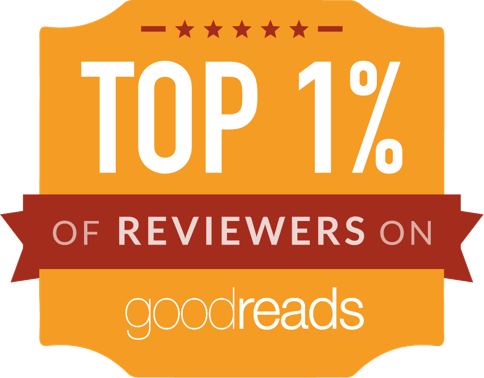 Stellar book, as always! Obligatory picture of Coco with her Laura Frantz book.